Here’s What People Say About Cody & Bj Shows! 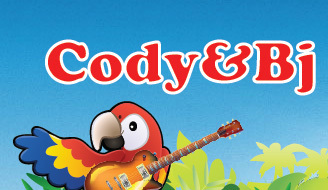 Cody and Bj brought an amazing HIGH energy show to our school! They were wonderful with the children and everyone spent the entire show singing, dancing and SMILING! It was a great way to spend our morning! Thanks Cody, Bj & Cheyenne!